Many people today wear shoes their entire life. From the moment you went outside to play as a child, you wore shoes to be safe. At school you may have worn the heavy, hard soled leather shoes; at a time the foot was going through a highly adaptive phase… And in many cases, even wearing shoes around the home. This leads us down a problematic path. But; no need to despair; there are things you can do about it, if this sounds like you! The ability to remain barefoot and free has changed due to a number of reasons. Most of the time, it’s seen as a safety and cultural issue. You wouldn’t want to be the weird adult walking around barefoot would you? (100m of a beach not withstanding). Shoes are one of the needs for modern living, as are, flat paths, escalators, sitting. None of which help to develop a strong foot or lower limb. I’ll go into more detail on what we can do about the other things later, and no I won’t suggest going off the grid. We’ll keep it modern. Our bodies are designed to move and our feet designed to adapt to varied positions and terrain – There’s a reason we have so many bones in the foot. The human foot has 26 bones, 33 joints, 107 ligaments, 19 muscles and tendons. The 52 bones in your feet make up about 25 percent of all the bones in your body. 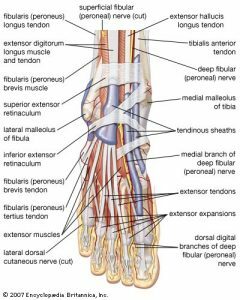 There are 19 muscles in the foot that give the foot its shape by holding the bones in position and expand and contract to allow movement. 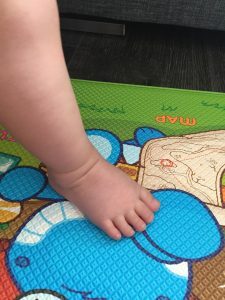 The main muscles of the foot allow the foot to move upward, control movement on the outside of the ankle, raise the toes or stabilise against the ground as well as muscles to support the arch. There are tendons in the foot that connect the muscles to the bones and joints function to assist running, jumping, walking up stairs, and raising the body onto the toes. Ligaments hold the tendons in place and stabilize the joints. it allows the arch to curve or flatten, providing balance and giving the foot strength to initiate the act of walking. Medial ligaments on the inside and lateral ligaments on outside of the foot provide stability and enable the foot to move up and down. See where I’m going? 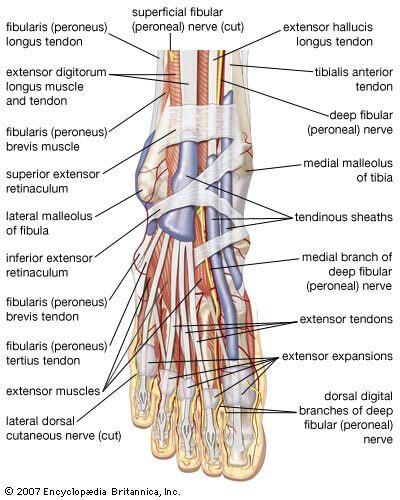 The foot has all this ability for movement and over a quarter of our body’s bones, we need to make better use of them. Shoes actually change the shape of our feet over the course of our lives. A baby’s foot gets wider as it progresses to the ends of the toes. The average adult’s foot is widest at the ball, and the toes more inward. Why is that? Because a lifetime of wearing crappy shoes has changed the shape of our feet. The toes should be allowed to splay as we plant our foot and push off in walking or running. This allows grip balance and support. It is a natural part of movement. Wearing shoes changes the way we walk. And it isn’t for the better. When walking barefoot, we walk more gently with a shorter stride allowing the natural spring mechanism in our feet to do it’s work. Think about how you would run if you took off your shoes. It’s unlikely you’d run then land with the leg straight in front of you and landing on the heel very heavily. Why? Well it would hurt right? Perhaps that’s a sign we should be land with a more vertical shin position and have a slightly shorter, softer stride. This in turn allows more efficient movement, rather than having to overcome resistance of our feet way out in front. When we wear shoes, the stiffness of our soles prevents our feet from flexing well and our feet get trained to use the wrong muscles to move us forward. If you consistently put shoes on your children right from infancy, they learn an unnatural gait from the start. They never get the chance to strengthen their toes and the tendons in their feet that are supposed to do the major work. 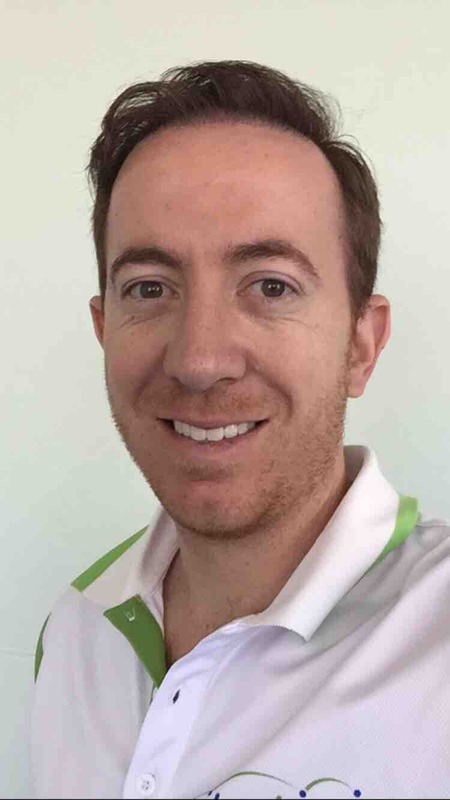 The muscle strength declines then we go out and buy more supportive shoes or use orthotics to support this, then they never will have the opportunity to develop if they are inhibited further. Although; sometimes they can be very useful as part of therapy, more on that below. Walking barefoot, develops the muscles and ligaments of the foot, increases the strength of the foot’s arch, improves proprioception (our awareness of where we are in relation to the space around us) and contributes to good posture. This can improve both in adults but is absolutely important in toddlers up to teens. As the foot development process is not complete till the late teens, so it is crucial that footwear in well chosen. Some foot problems may require orthotics or other interventions but in my view orthotics and supportive shoes are way overused. In many cases they help with the symptoms but don’t get to the cause. Poor foot muscle control and poor proprioception. These can assist some foot arch problems although they shouldn’t be a permanent solution. They should be used to minimise pain and pressure while appropriate gait strengthening and motor control takes place then slowly transition away from them. (Best to see an experienced Exercise Physiologist for this strengthening work) And that’s what I suggest here, not necessarily going barefoot as often as possible. The change can be a shock to many, there needs to be a progressive transition to more barefoot style footwear or just slowly going barefoot more often each time, while completing activities which assist that transition. Science of being barefoot aside. Being barefoot more often, just feels good. There’s a feeling of freedom. It’s an easy way to achieve a little more freedom while looking after yourself. Have you already kicked your shoes off before you go to this part? If you haven’t already, go for it! This post is part of our barefoot series. At Fit Clinic, we encourage our community to get a little more barefoot a little more often. 2 replies to "Barefoot is Best: Reasons To Go Barefoot (Be The Weirdo)"